This month, The Essentials Report, has curated & analyzed the content published by 168 influencers like Jim Marous and 🔹Dr. Robin Kiera🔹, discussing hashtags such as #fintech , #banking and #finserv. An MP says caps on payouts are too low and there are concerns over costly court action. 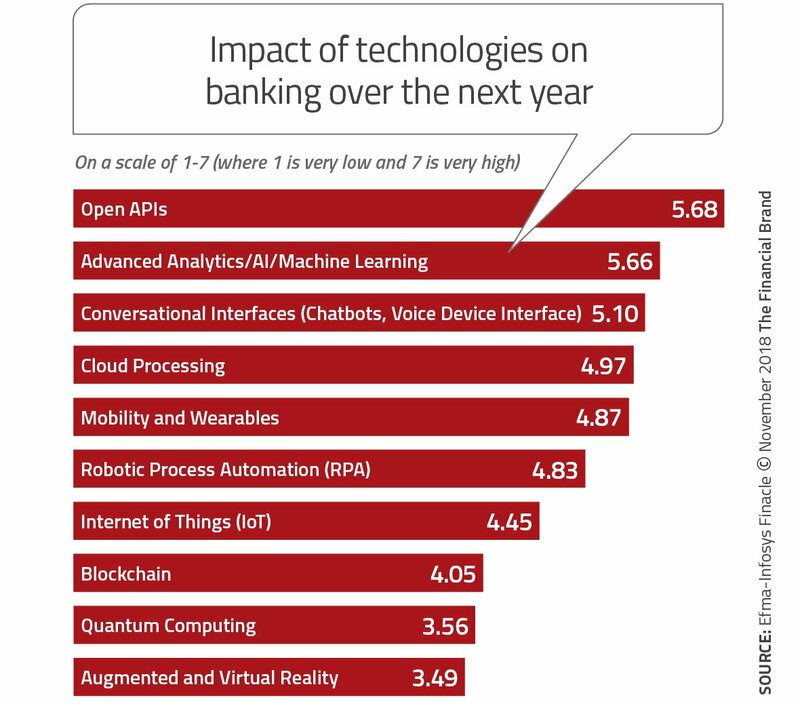 The bank innovation trends for 2019 focus on the personalizing and digitizing product development and service delivery, improving the customer experience. Dan O'Malley, CEO of Numerated Growth Technologies, Inc., will speak at Bank Innovation Ignite in Seattle in March 2019 on Building the Future of Banking. In India, fintech industry is being encouraged by the various government initiatives such as Jan Dhan Yojana, Aadhaar and the emergence of UPI. 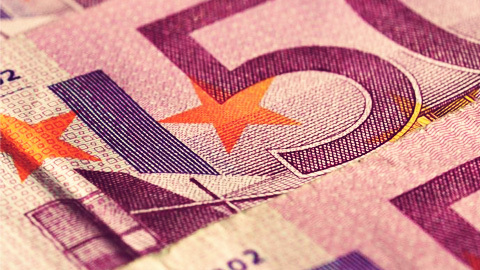 UniCredit and ING Ventures have contributed to a EUR1.3 million funding round in Axyon AI, an Italian startup that sifts through bank data sets in search of client investment opportunities. 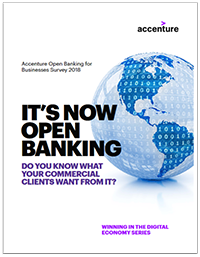 Most large banks in Asia Pacific think providing Open Banking services for their commercial clients is a key strategic initiative in their digital transformation programmes, and many expect it to help them achieve double-digit revenue growth, according to research from Accenture. Alan McIntyre shares why and how banks can apply Open Banking innovation to delight commercial customers just as it’s done in retail. Read his post. 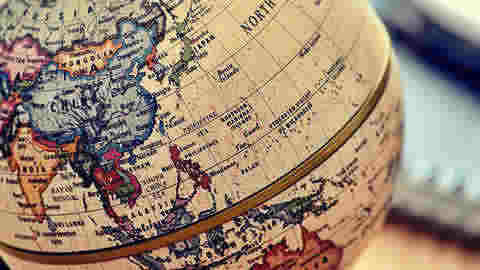 Having rounded out its technology suite and begun beta app testing, Australian neo bank 86 400 has started a waiting list for prospective customers and opened up to talks with future investors. #Financial services exec passionate about #marketing, #innovation and #strategy. Top 10 most followed #fintech influencers on Twitter. Views are my own. Managing Director, Head of Fintech Strategy. Startup Advisor, Investor, Writer, Speaker. Passionate about making banking better. News, views, networking and discussion for everyone in the global #fintech community. Delivering the future of banking - today. Working with banks and payments providers to seize the digital opportunity, manage risk, and drive profitability. Hello! Follow us for #Blockchain #FinTech #QuantumComputing #BigData #AI #MachineLearning #VR #IoT #Diversity #femtech #STEM #CyberSecurity #GenZ . Bringing to life digital disruption & innovation at Lloyds Banking Group, co-author of a research report at MIT on Digital Transformation. Views are my own. Discover the innovative and market-leading work Accenture in the UK does every day to make a positive impact within the communities we live and work in.